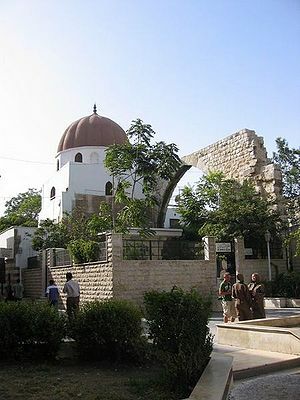 Damascus (Arabic: دمشق) is the capital of Syria. It was the intended destination of the Apostle Paul on the trip that led to his conversion. The terror organization Hamas has its headquarter in Damascus. This page was last modified on 10 May 2017, at 14:37.